Loved the birds and the mash-up. The Star Wars link goes to the Rudolph song too. Wondering if that was intentional. Love, love, love the birds! 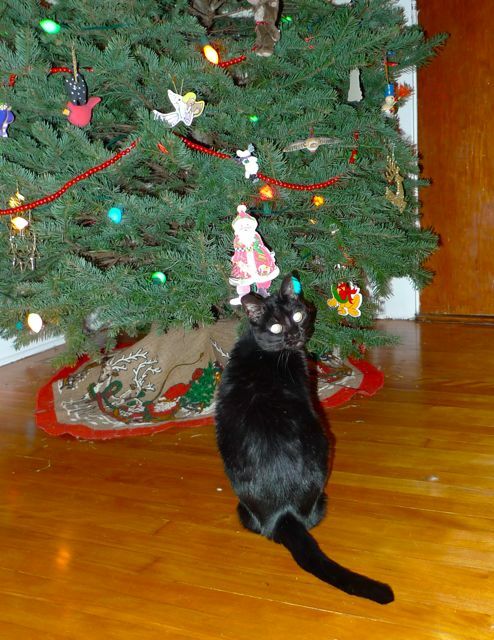 Does your cat knock ornaments off your tree while you are gone? And the dog does NOT sneak onto my nice sofa.